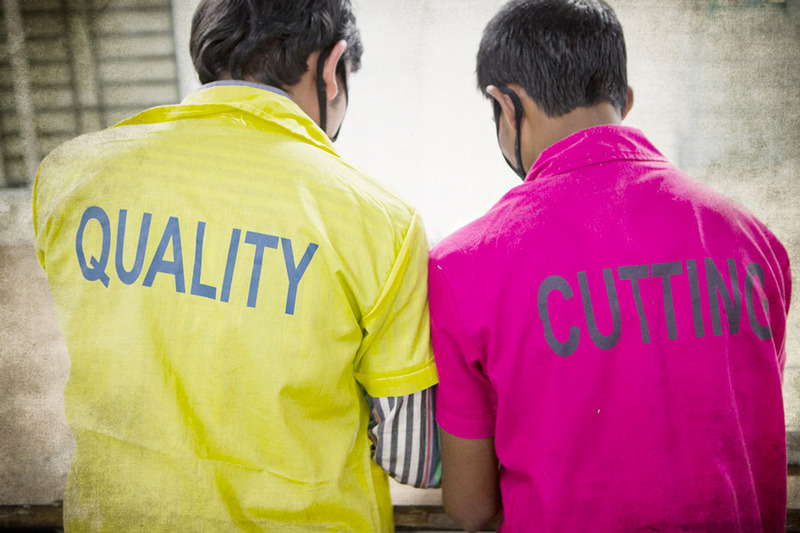 The quality of garments is guaranteed not only in the sourcing of our raw material but by the expertise of our management team and more importantly, the team effort and attention to the smallest detail by our skilled employees. 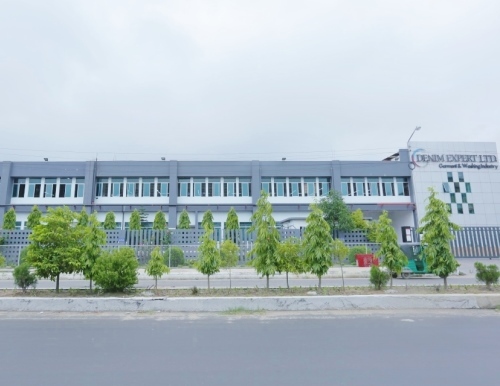 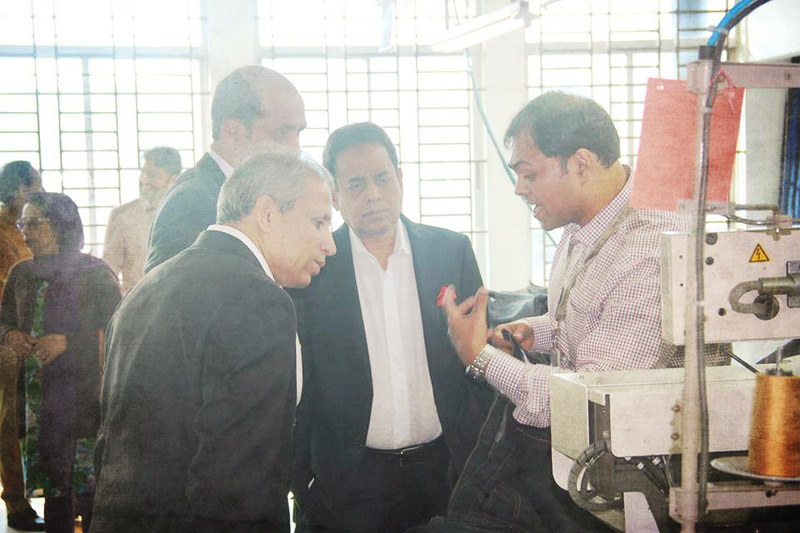 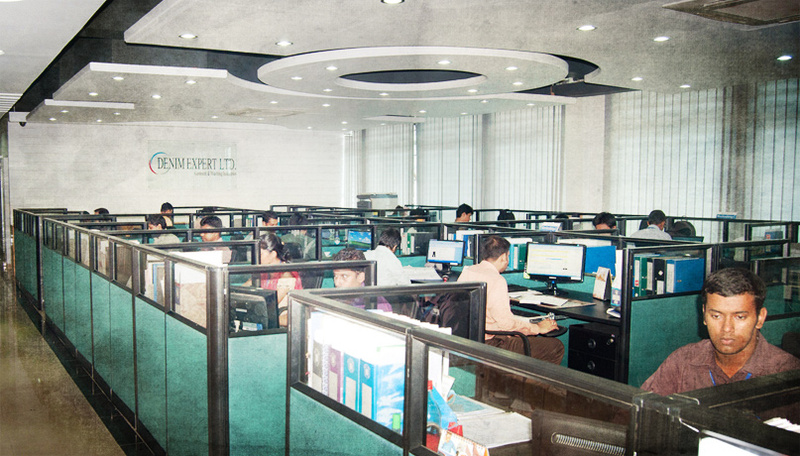 Our plant is based in the seaport town of Chittagong which gives us a distinct advantage in terms of time and cost saving and insures that our product reaches our overseas customers on time. 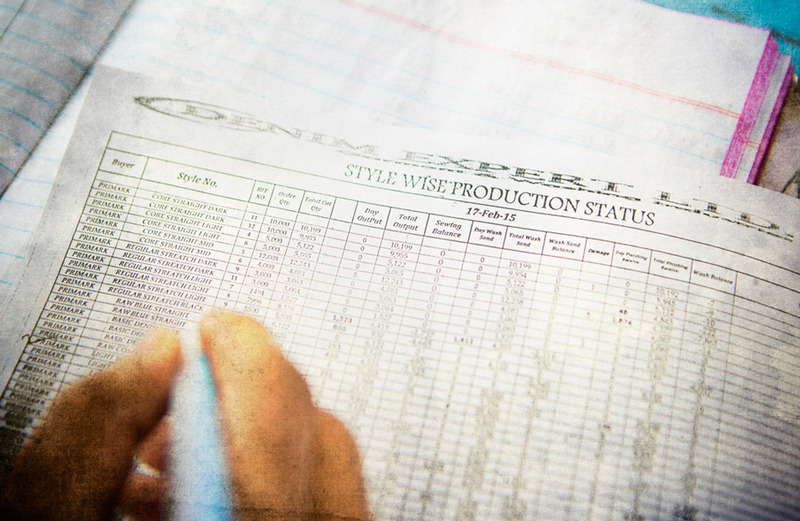 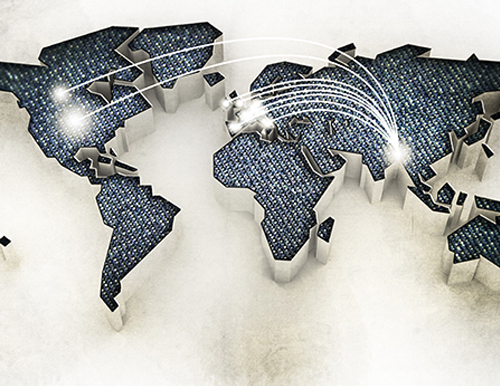 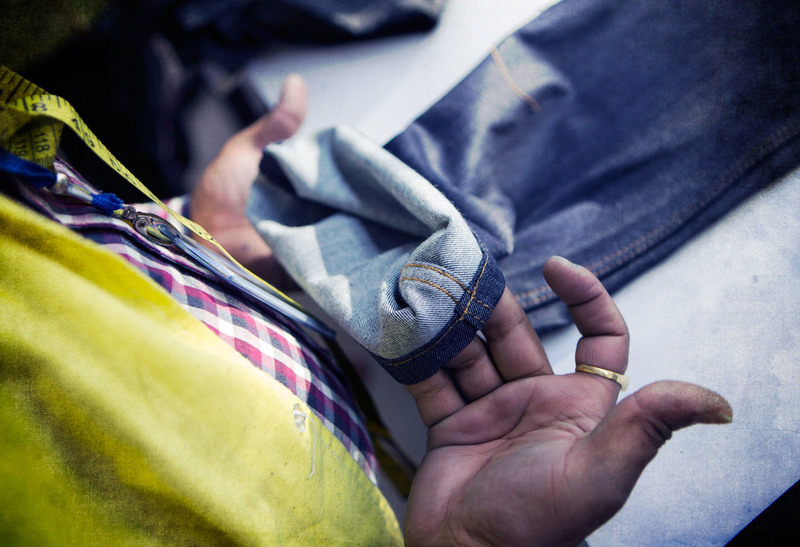 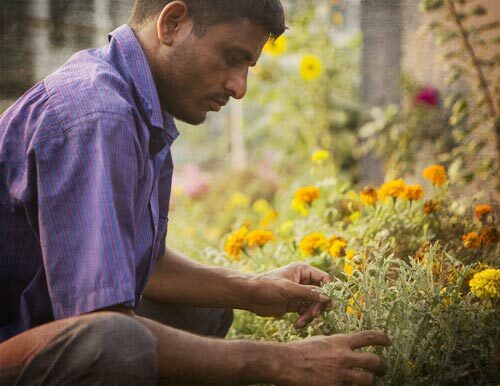 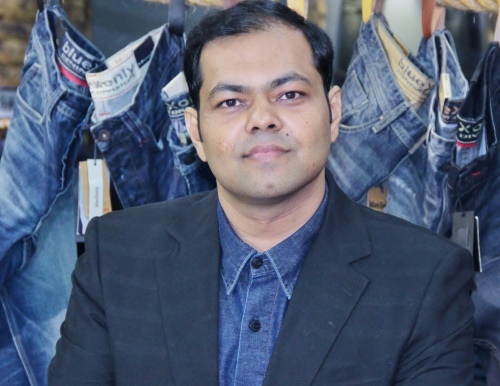 From raw denim to finished product, our manufacturing process is controlled by experienced and dedicated employees.